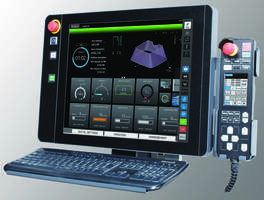 M800 EDM Control utilizes rotational and tilting functionality. M800 EDM Control is suitable for Mitsubishi wire EDM machines and allows user to keep track of production jobs and analyze machine profitability. Unit comes with 19 in. touchscreen which enables operator to swipe, pinch and tap to view. MV1200-S, MV1200-R, MV2400-S and MV2400-R advance wire EDMs uses M800 control. Firefighter Hero Wipes are suitable for on-scene decon applications. 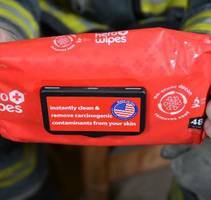 Firefighter Hero Wipes are used to clean toxic, cancer-causing carcinogens from the skin. 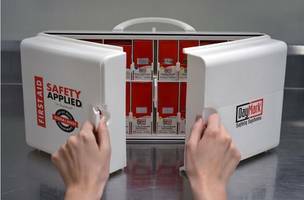 Units allows user to isolate and trap harmful chemical compounds. Product can be stretched to maximum extent and is virtually indestructible. 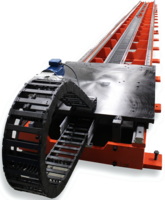 Seventh Axis Slide or Robot Transfer Unit comes with helical rack and pinions. StreamLiner™ VT Thin Walled PTFE Catheter Liner comes with a wall thickness of .001 in. 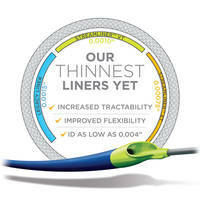 StreamLiner™ VT Thin Walled PTFE Catheter Liner is available in ID sizes ranging from 0.004 in. to 0.120 in. Unit features Zeus' proprietary LoPro™ technology. 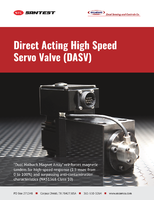 Product allows user to access small vessels, peripheral and neurovasculatures. Catheter liner is suitable for medical device engineers and clinical interventionalists. 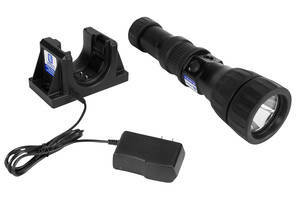 2SJJ01963-0002 UV LED Light Kit comes with rubber bump guards. Luxe® Aluminum-Foil/Foam Seal Liners are suitable for polyethylene container. 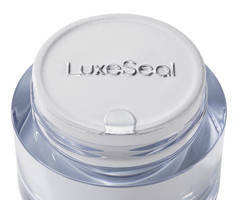 Luxe® Seal Aluminum-foil/foam Liners are used for cosmetics, skin care and personal care item applications. Products come with optional no color, or with silver or gold cold-foil stamping. 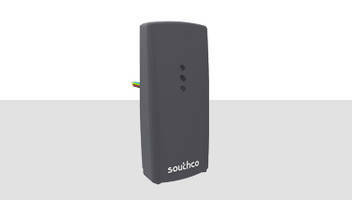 Units can be attached on to polypropylene or polyethylene terephthalate containers. Liners help to remove folding cartons from the packaging mix. DayMark's Spill Control Kit comes with absorbent pad. DayMark’s Spill Control Kit is suitable for building users and cleanup worker applications. Unit is used to clean up spills and prevent slip and fall. Product’s pad is ideal for front-of-house and back-of-house liquid spills clean up situations.